On this Wednesday, Force 21 Vietnam and PCCW successfully organised a Smart Mirror Demo Day. The Smart Mirror is another innovative product to enhance our lives in our Smart Homes- the smart mirror which runs on Android & Wifi/LAN. Domestic and foreign investors with licensed smart city and in-the-pipeline projects are expected to benefit from the Vietnamese government’s new concrete strategy and action plan for smart city development, in line with the industry 4.0 era. 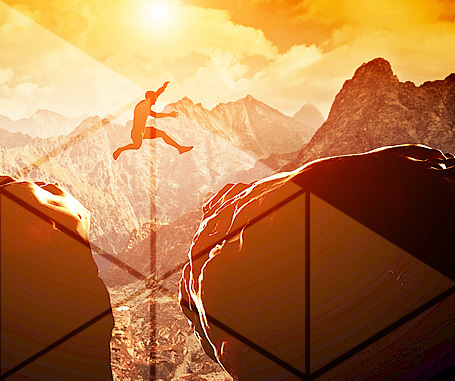 Follow us on LinkedIN! Keep abreast with our news, products, activities and more! Force 21 is a subsidiary of CWT Pte. Limited, a global leading provider of integrated commodity services. Its core business is commodity marketing, supplemented by its financial services and integrated logistics platform to form an industrial chain linkage. In 2017, we opened a new regional office in Hanoi, Vietnam. 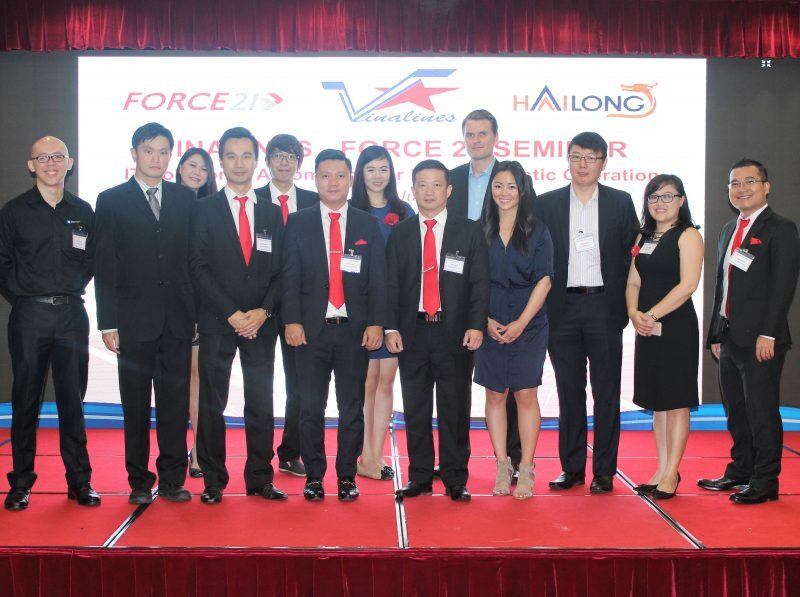 Force 21 had setup a branch office in Hanoi, Vietnam. On 27 June 2017, Force 21 held its inaugural focus seminar in Hanoi. The theme of our seminar is “Together We Build a Smart Port” and we invited Vinalines, the leading port, shipping and logistics player in Vietnam as our partner for the event. We also invited 4 of our partners, Tascent, G-Element, Schneider Electric and Navis Cargotec to tailor solutions for the Maritime industry.